Ask anyone, from the dervish to the Dalai Lama, and vignettes on life and the art of living will resurface. Mention life lessons and you’d be reminded of the know-it-all self help books. With due respect to them all, some of the most meaningful meanderings on being the best possible version of ourselves have come from the dogs. 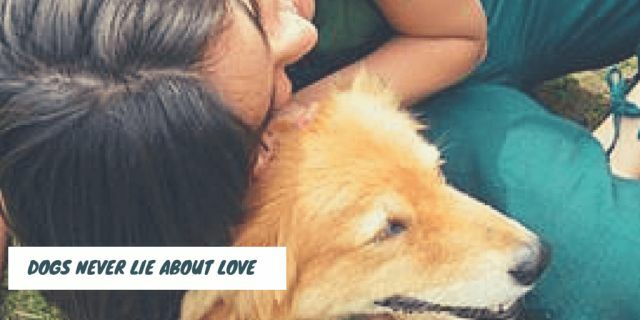 Surbhi, in this guest post shares how dogs know it best on what really matters the most in life. 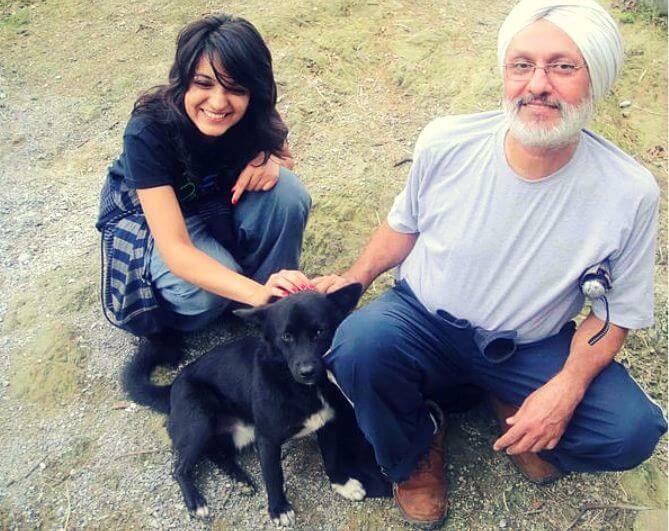 9 Ways My Dog Taught Me to Be a Better Person. Unconditional love does exist….not just in movies and books! A dog will love you no matter what! Irrespective of your mood, looks, status or time of the day, they will love you through thick and thin. 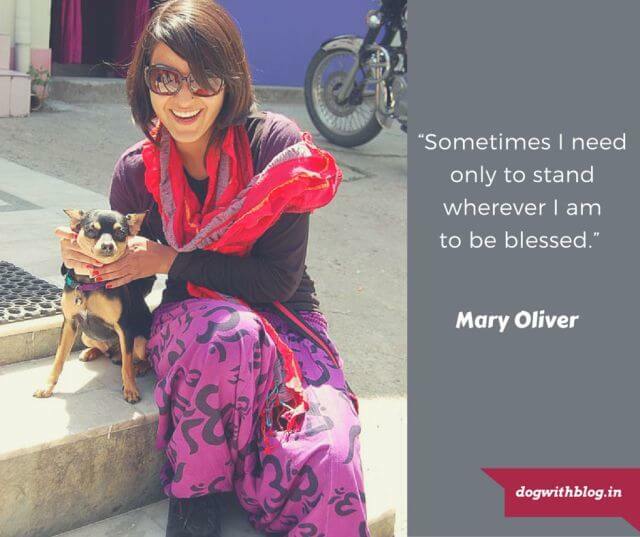 From Mary Oliver to the humble me, for a dog, no one is a stranger! They can adopt almost anyone and everyone. Being around dogs, you will soon realize that it is actually very easy to smile at people you don’t know and befriend them. Open your hearts to others. Ignore them, reprimand them, or get angry at them….you are always forgiven the minute you call their name affectionately. They will run towards you with same affection, same excitement and same wagging of the tail at an amazing speed per second as if nothing happened at all! If Loyalty had a face, it would be that of a dog. Be true to the people who love you, stick with the pack no matter what. A dog won’t leave you at the time of trouble. They might lay their own life to save you if need be. Be loyal to your family, friends, and your partner. Dogs blindly trust you because they know you can’t harm them because you love them. Never break anyone’s trust who loves you so much. Dogs are so playful. 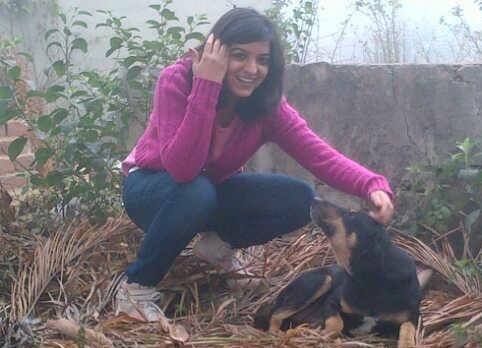 They will jump up to play with you irrespective of the time or mood. Be more playful than you think you can be! After all life is all about being playful and being happy! Be loving but keep those fangs sharp! 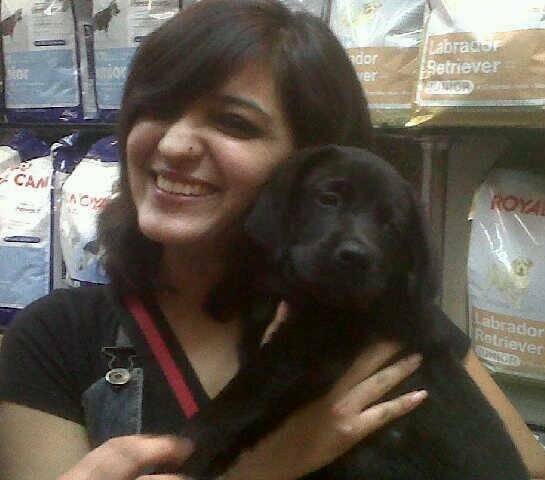 Dogs are loving, affectionate and everything nice and sweet but when required they know how to attack or fend for someone. Be loving but be strong when the situation demands. You can only love someone dearly, but you cannot own them. You never own a dog, you can only love a dog. Love can happen more than once! Every time I see a dog, I fall in love 🙂 Open your heart to love, again and again. What have you learned from your furry buddy? Posted on November 24, 2015 February 10, 2017 Author Abhishek JoshiCategories Guest posts! Previous Previous post: How three men became first in the world to climb Meru? Next Next post: What if your dog could sing?